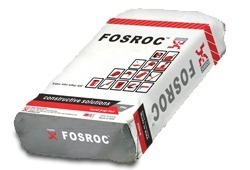 Liquid or powder products which modify and improve the properties of fresh and hardened concrete or mortar. Cement it is used for building and construction purpose. It is use to Building and industrial construction Purpose. 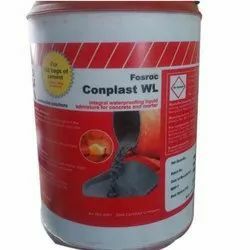 We are a leading trader and supplier of specialty performance waterproofing chemicals to a cross section of industries across India. We have laboratories, offices, manufacturing plants, dealers and strategically located personnel in all regions of the country. We offer a wide range of Sands, which includes small grains1 or particles of mineral and rock fragments. Designed for developing various products like stones, bricks etc, our range is extensively demanded in construction industry.